I was just poking around and saw this. I have seen those ads too. I’m going to look at one of them tomorrow in fact. I just wanted an idea of how much of a project it would be to fix the roof rail or at least stop it from getting worse. Maybe that’s the reason the owner decided to sell instead of finish the project. The trouble is that it is always more extensive than you can see. With so many trucks out there, I wouldn't bother except for use as a parts donor truck. 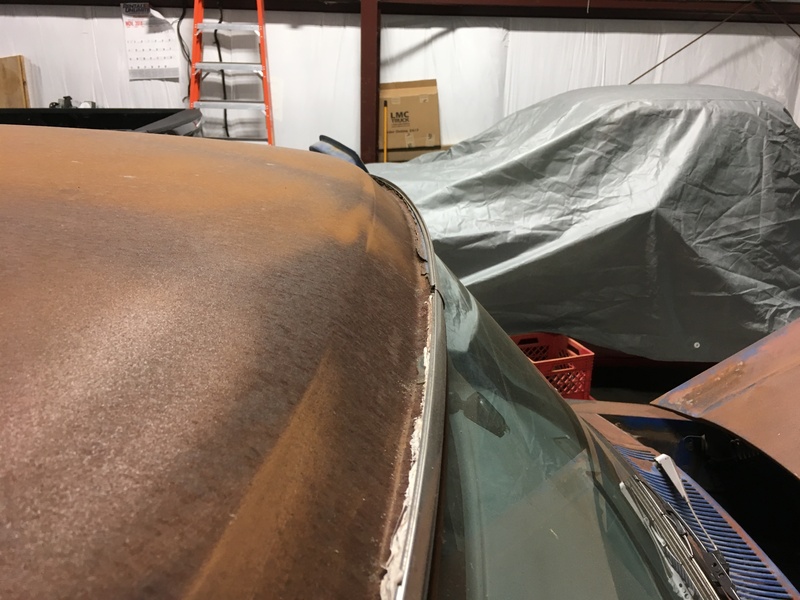 Mine had roof rail rust just like that (the only rust on the whole truck) and JB Weld did the trick. Use a brass wire wheel in a drill until you see shiny metal, blow out with compressed air, wipe down with denatured alcohol, and apply in small batches. Once dry, sand, prime, and paint. I ended up buying a different truck, but it also has rust in the same area. I'm glad to hear JB Weld worked because I was planning to use epoxy on it. I've done that in a few places on my Dart seemingly with good success. I use West Marine 2-part epoxy and add their colloidal silica filler to make a paste like peanut butter. 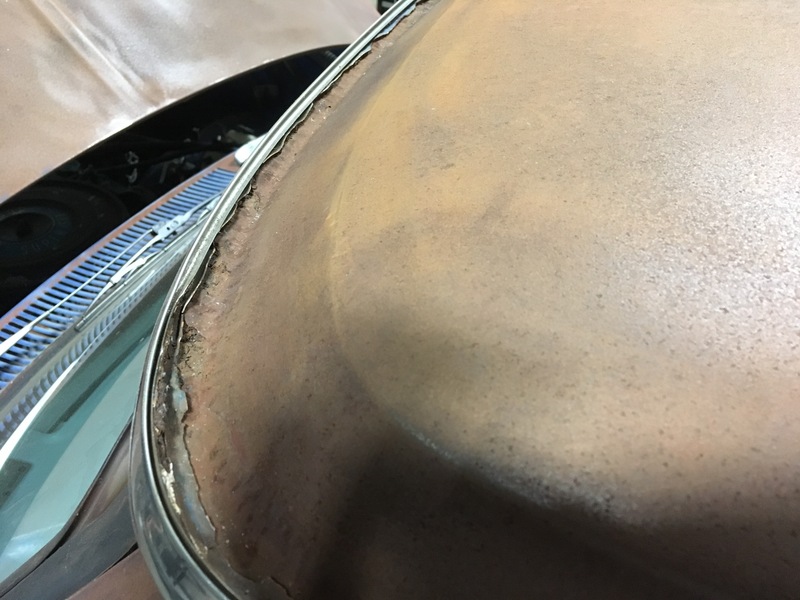 You can work with it like Bondo except it's much more structural (also much harder to sand). As I was prepping to paint, I discovered that had happened on my '73 D100 also. 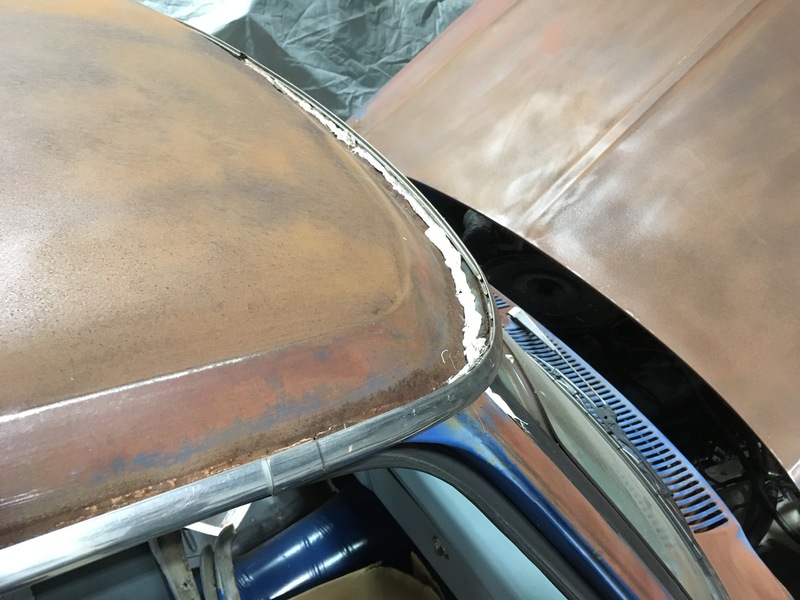 I removed the original sealant and found surface rust that had not penetrated the metal, so I neutralized the rust and resealed with a caulking material recommended by my local automotive paint store, then painted along with the rest of the truck. I don't recall the product name, but after about ten years it still looks good.